Cheri Cowell, brings a unique blend of publisher and author experience to her company which benefits new, aspiring, and accomplished authors. As an author herself, with four traditionally published books, she understands the traditional publishing world. She also has books published by EABooks Publishing, so she is well versed in both sides of the publishing world. Cheri began EABooks after learning how to get her own materials into e-book format. 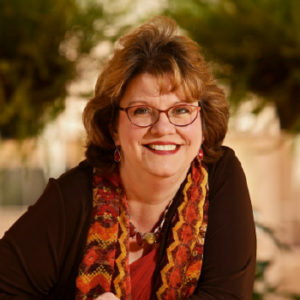 With her passion of helping others see God’s Word come alive, she is excited to expand that mission by helping fellow authors take advantage of all the new publishing trends. Recently EABooks added editing and author marketing services to enhance the publishing experience and expand the reach of God’s messengers into the world. Cheri looks forward to meeting you, hearing about your book, and showing you how EABooks Publishing can help make your publishing dreams come true. Cheri will be teaching a pre-conference and breakout session, as well as taking 15-minute appointments. • Are you a speaker or someone with a message?